A conversation I had with a college student has been bothering me for the last couple of weeks. My interaction was indicative of the challenges churches will need to overcome if they are to truly become effective at welcoming and ministering with teens and young adults with mental health concerns. I have the patient’s permission to share their story – some non-essential details have been changed to protect confidentiality. This is a kid who has struggled for years with ADHD and anxiety and most recently experienced an episode of depression. She reported some improvement in her depression after initiating treatment at the end of last school year and was checking in at my request while home for a long weekend from her Christian college in the Midwest. This is a kid from a family who did pretty much everything Christian families are supposed to do to pass their faith down to the next generation. Her parents took her to church every week while she was growing up. She went on a mission trip. Her older sister was very involved with the campus ministry when she attended college in a different part of the country. She wasn’t very involved with her church’s high school ministry for a variety of reasons – her extracurricular activities and schoolwork took up a great deal of time, cliques were an issue in her youth group and she wasn’t sure how to deal with unwanted attention from a boy at church. I’m sure it bothers her parents that she’s not more involved with the ministries that operate on her campus. I’ve written before about the importance of changing perceptions regarding the church’s receptiveness to persons with mental illness. 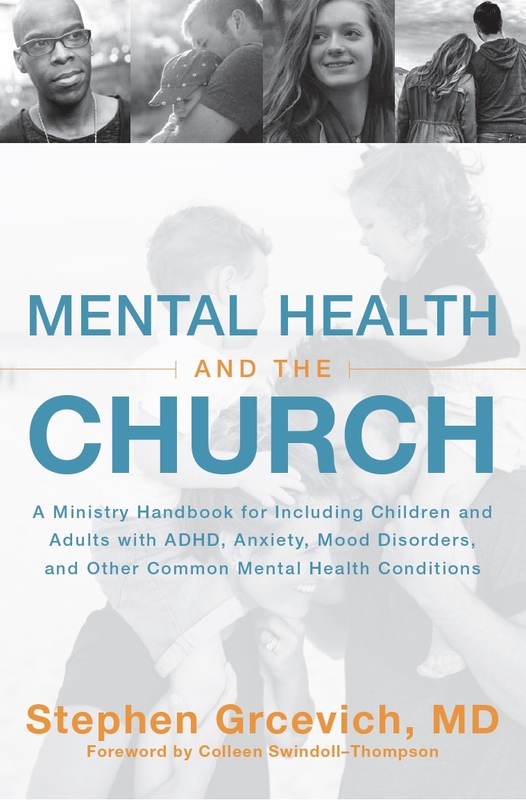 One of the most striking findings from Lifeway’s study of Mental Illness and the Church was that a majority of adults who don’t regularly attend worship services believed that persons with mental illness wouldn’t be welcome at church. But 21% of weekly churchgoers disagreed with the statement that most churches would welcome them if they had mental health issues. One kid’s experience isn’t necessarily indicative of a larger trend. But it’s still incredibly sad when a kid raised in the church who is working through some mental health issues avoids getting connected with Christian community in a new town because of fears she won’t be accepted. 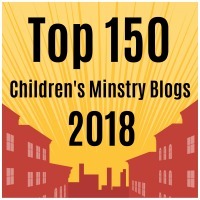 Key Ministry helps connect churches and families of kids with disabilities for the purpose of making disciples of Jesus Christ. In order to provide the free training, consultation, resources and support we offer daily to church leaders and families, we depend upon the prayers and generous financial support of readers like you. Please pray for the work of our ministry and consider a financial gift to help us cover our shortfall in 2018 and expand the work of our ministry in 2019 and beyond! This entry was posted in Key Ministry, Mental Health and tagged Inclusion, Key Ministry, mental health. Bookmark the permalink.